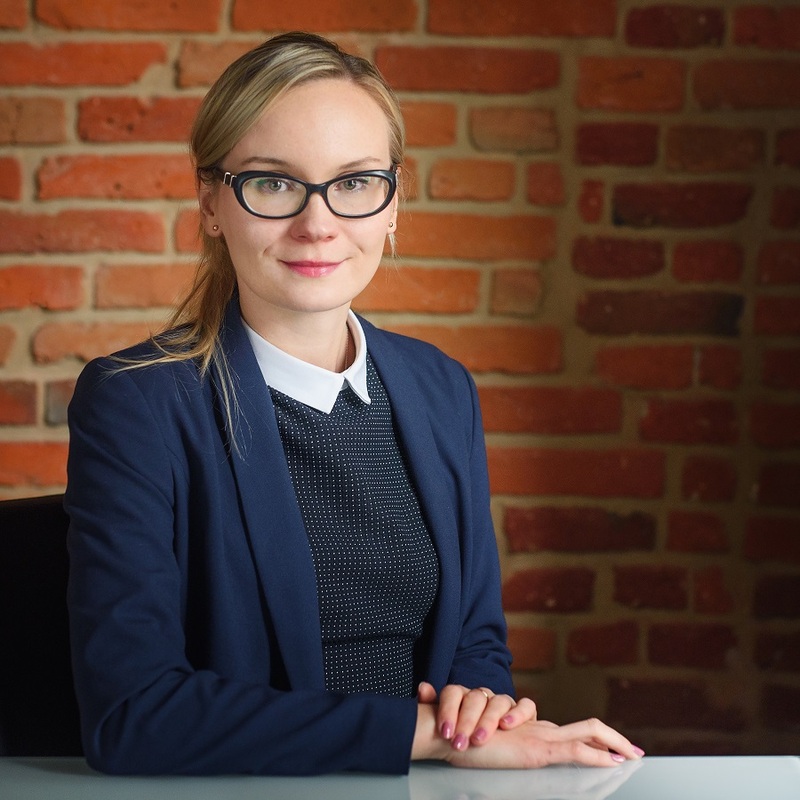 Attorney-at-law, she graduated with a law degree from the Faculty of Law and Administration at the University of Lodz specializing in civil law. She defended her master thesis in the Chair of Civil Procedure, analyzing the petition to declare a final, legally binding decision unlawful. During her university career she provided legal aid to low-income people as a participant of the Law Clinic at the University of Lodz and she completed an internship in one of Lodz’s law firms. In 2017 she completed her attorney’s traineeship at the District Bar Assosiation in Lodz and passed the official final exam. During the traineeship she gained a vast experience in procedural law, in particular criminal law, misdemeanor law, fiscal criminal law and employment law. Her areas of expertise are: criminal law, fiscal criminal law, employment law, and civil law including family law.